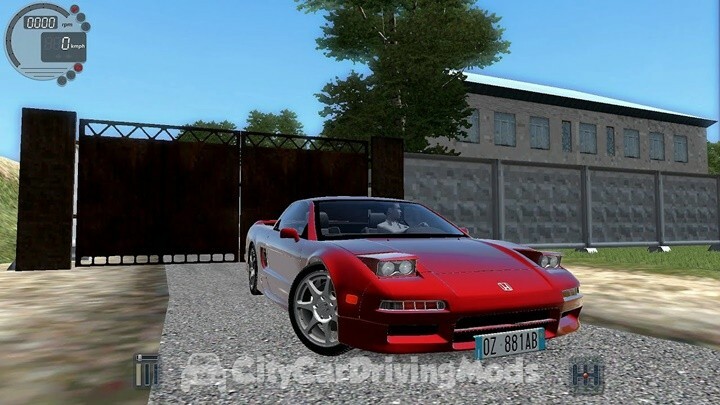 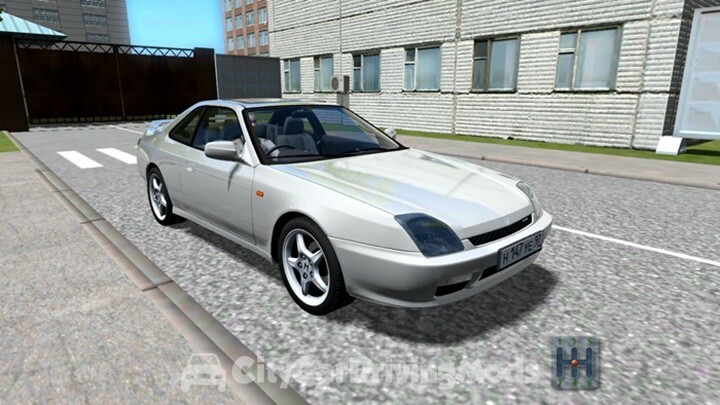 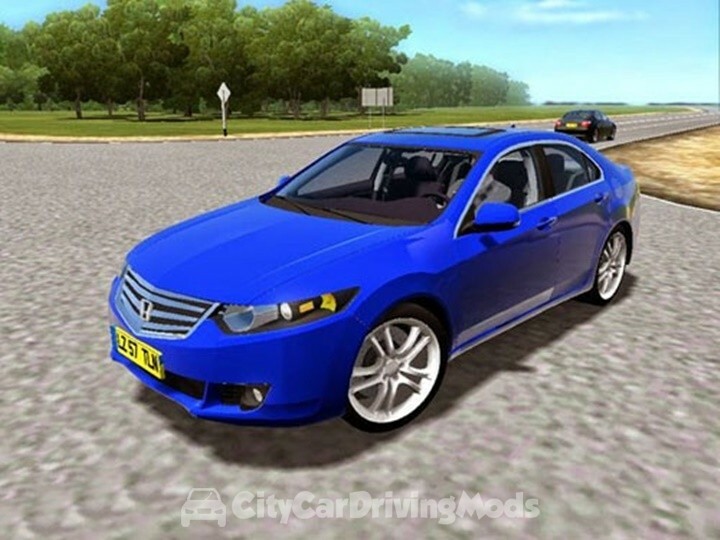 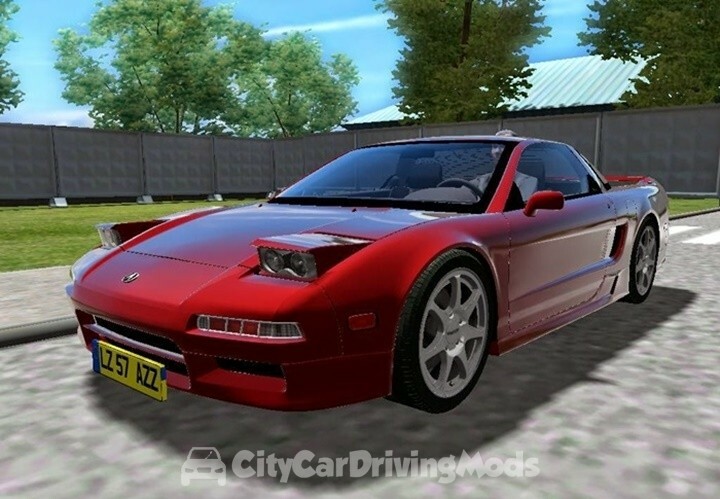 Honda Accord for City Car Driving Simulator. 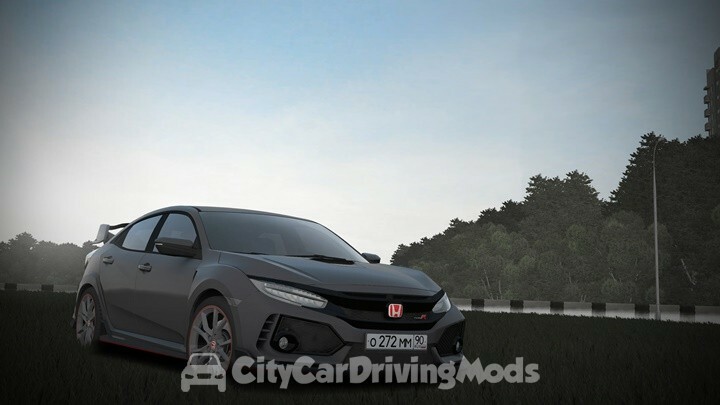 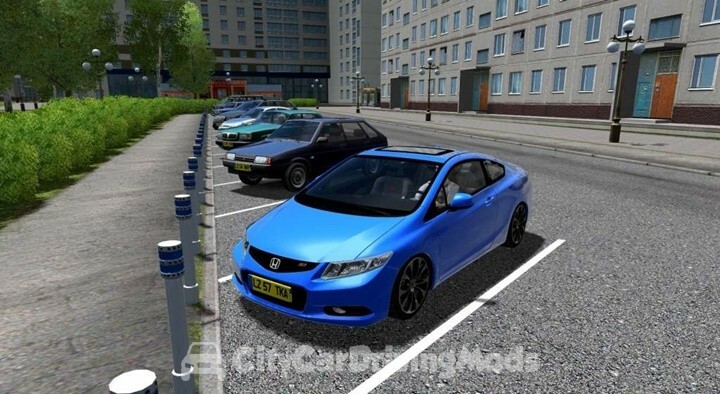 Honda Civic Si 2013 for City Car Driving Simulator. 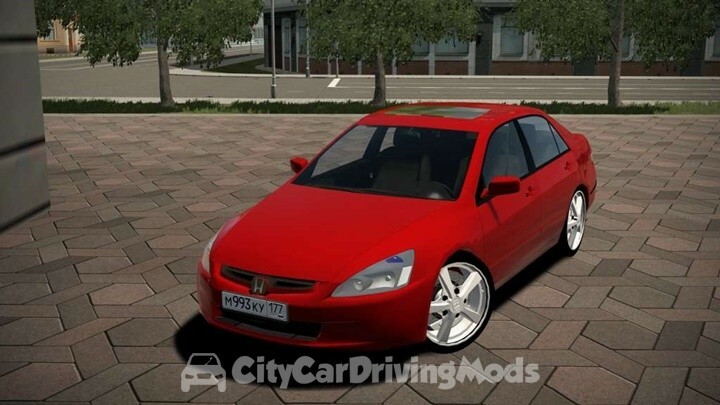 Changes: Only the Badge is now compatible with DX11 other then that everything else already supports DX11 without changes.